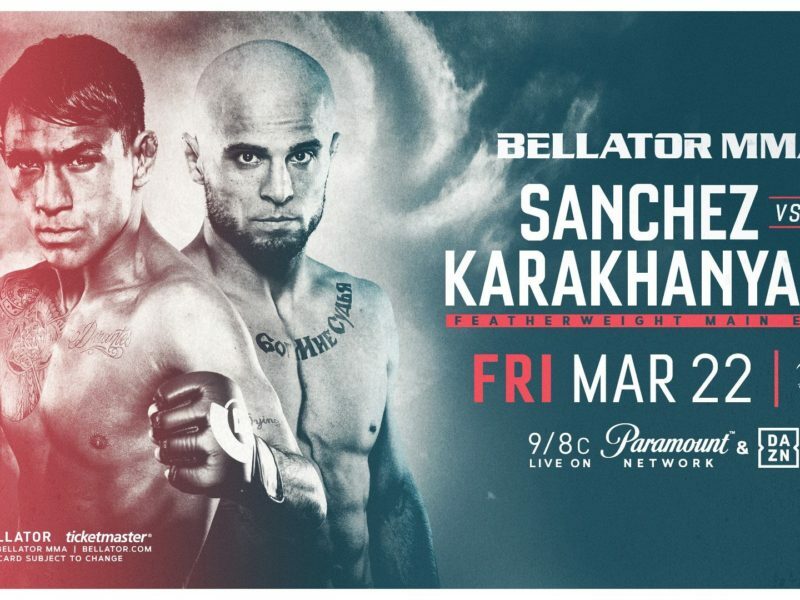 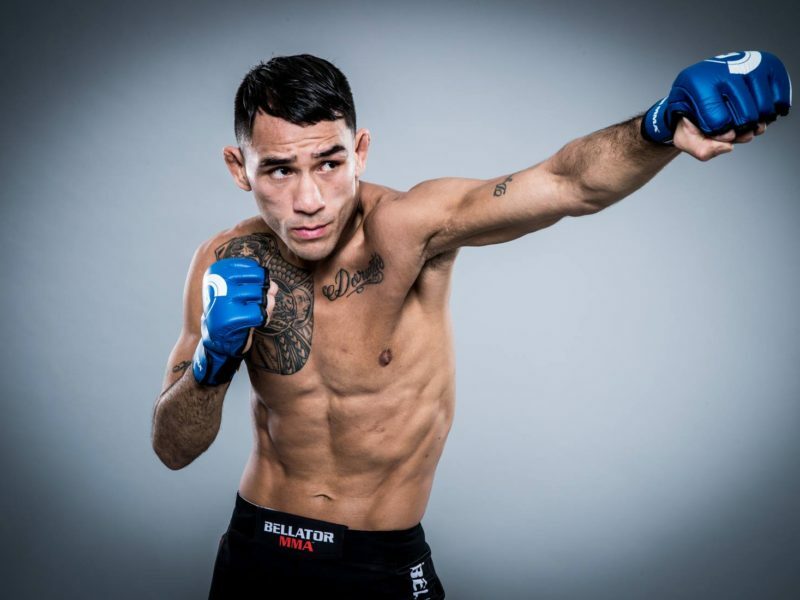 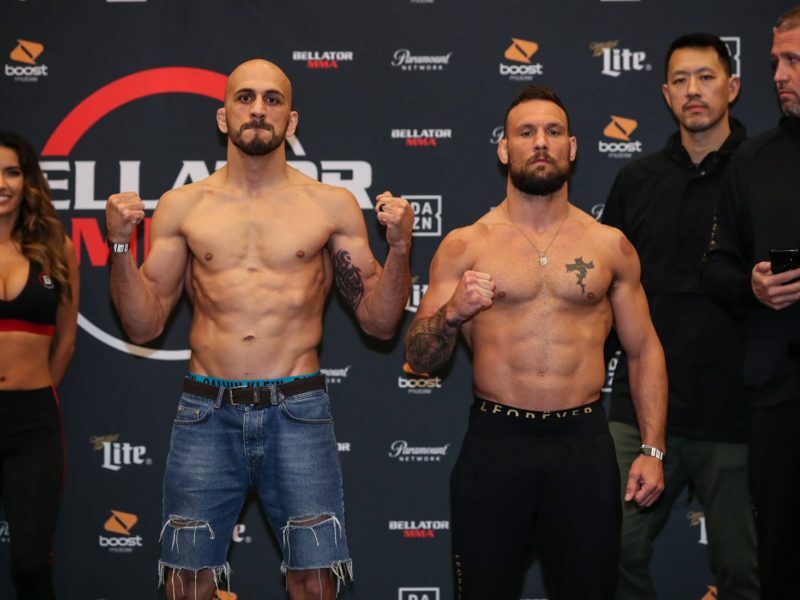 Georgi “Insane” Karahanyan will replace Ashleigh Grimshaw against Emmanuel “El Matador” Sanchez in the main event of Bellator 218. 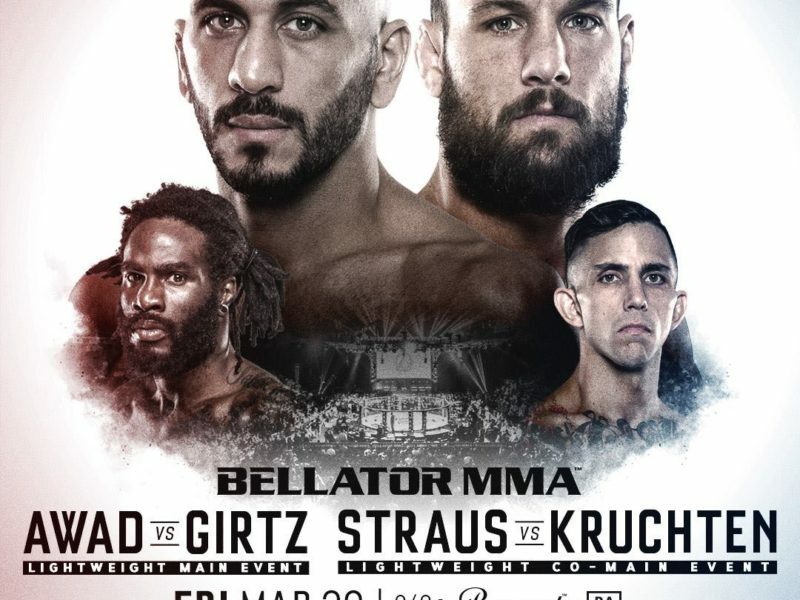 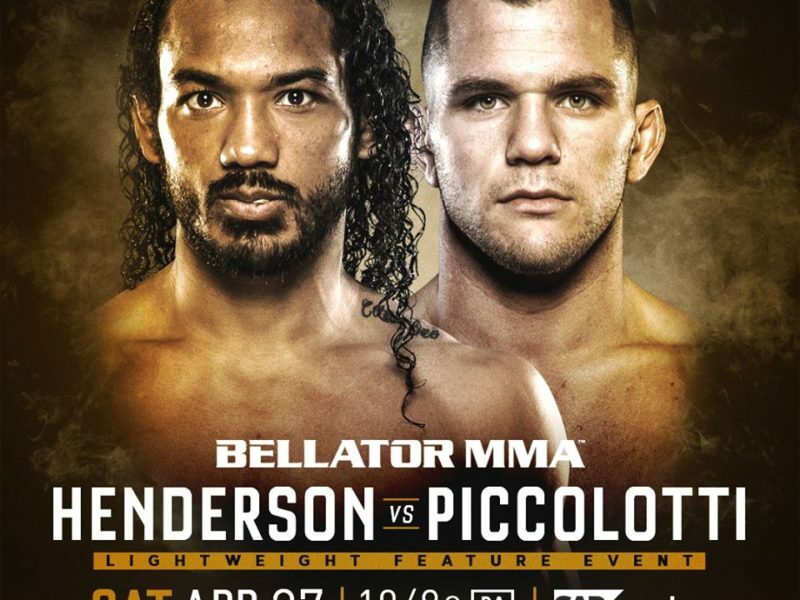 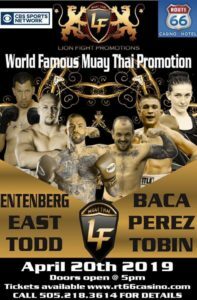 The Line up for Bellator’s return to San Jose, California, Bellator 220, on April 27, has gained two main card additions. 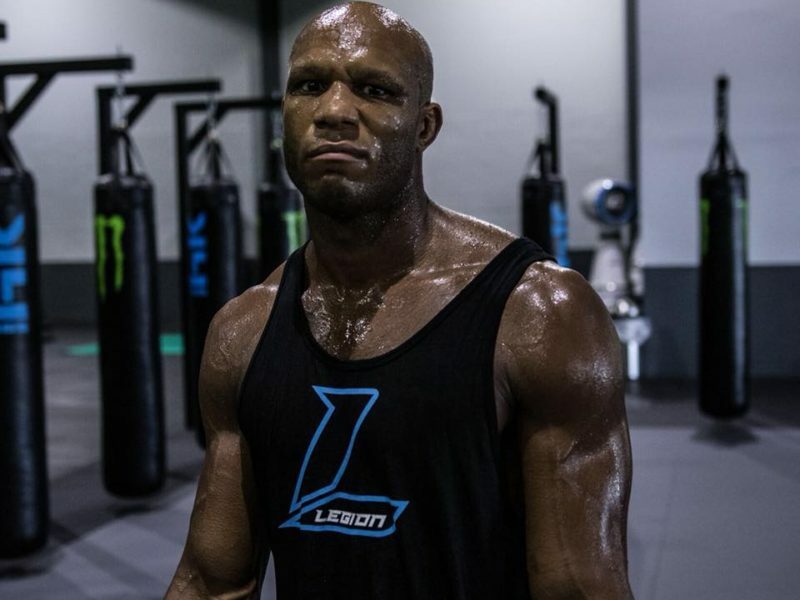 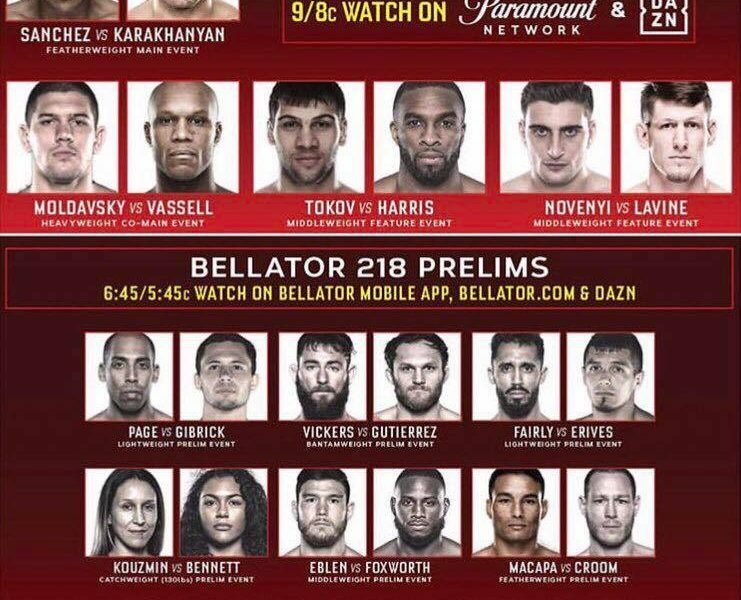 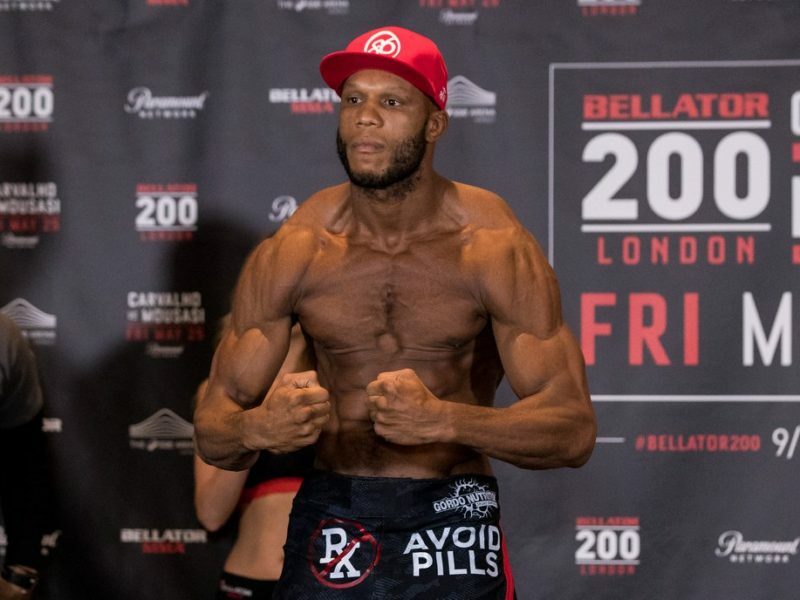 The co-main event of Bellator 218 will see Linton “The Swarm” Vassell against Valentin Moldavsky in at Heavyweight contest.